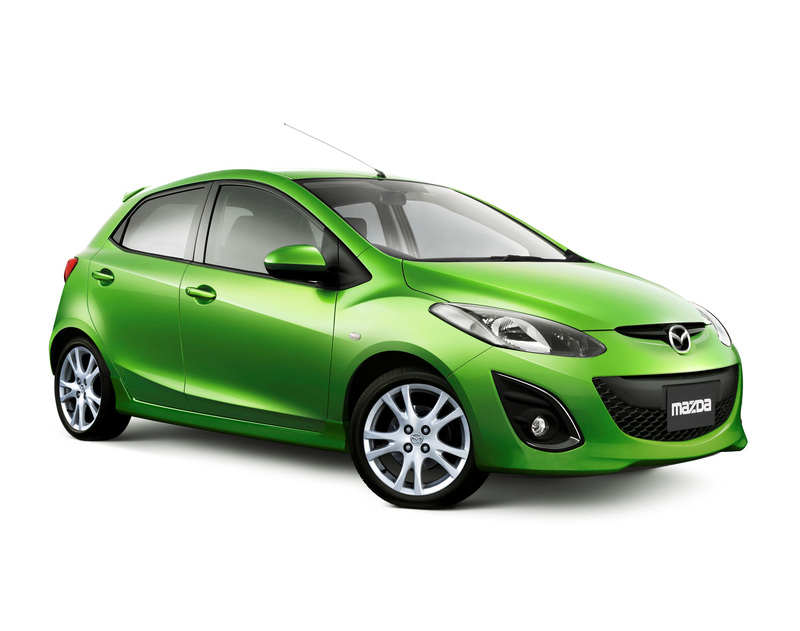 Mazda will enter the electric car foray from spring 2012 when an all-electric version of its 2 supermini will begin trials in Japan. The Japanese firm had yet to show its hand with its plans EVs, with most of its previously announced future development (known as its Building Block Strategy) centred on its ‘Skyactiv’ technologies, included highly efficient and future-proof powertrains and transmissions. Mazda has said its new EV programme – one it is embarking on alone and not in partnership with another manufacturer - will “enhance its knowledge of EV usage requirements in everyday motoring and the practical demands placed on electric drive technologies”. The new Mazda 2 EV is expected to have a range of around 125 miles and will be leased to local governments and fleets whose users have short city commutes. Mazda has revealed that electric technologies including regenerative braking and hybrid drivetrains will be gradually introduced into models in coming years, while a full EV based on the results of the trials is also likely to make it into production. The firm insists “the internal combustion engine is expected to remain at the heart of the automobile for the near future”, and its Building Block Strategy and EV programme will allow for models that offer “driving pleasure as well as outstanding environmental and safety performance”. MAZDA has a great sense of innovation and possesses a very significant asset for its range extended hybrid system, his Wankel engine. I hope they use it, as a significant upgrade in hybrid technology.